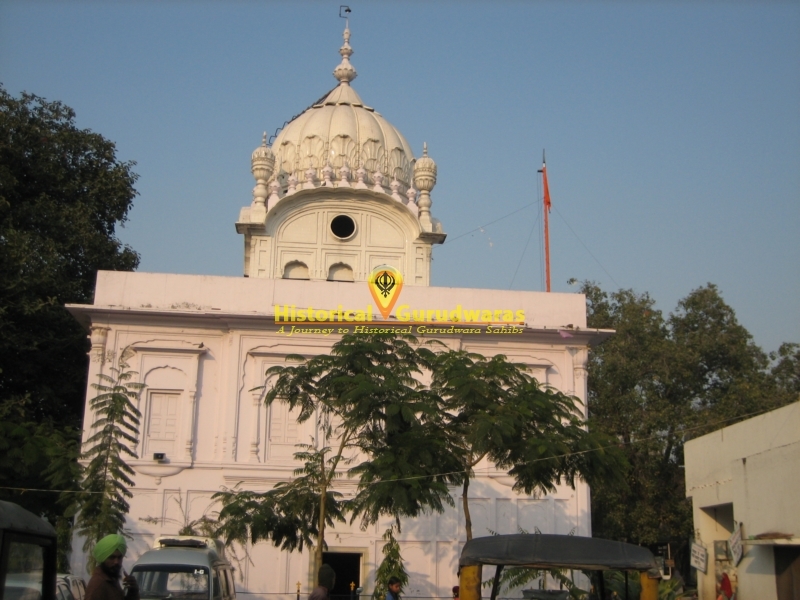 GURUDWARA SHRI PIPLI SAHIB is situated in the Distt City Amritsar. 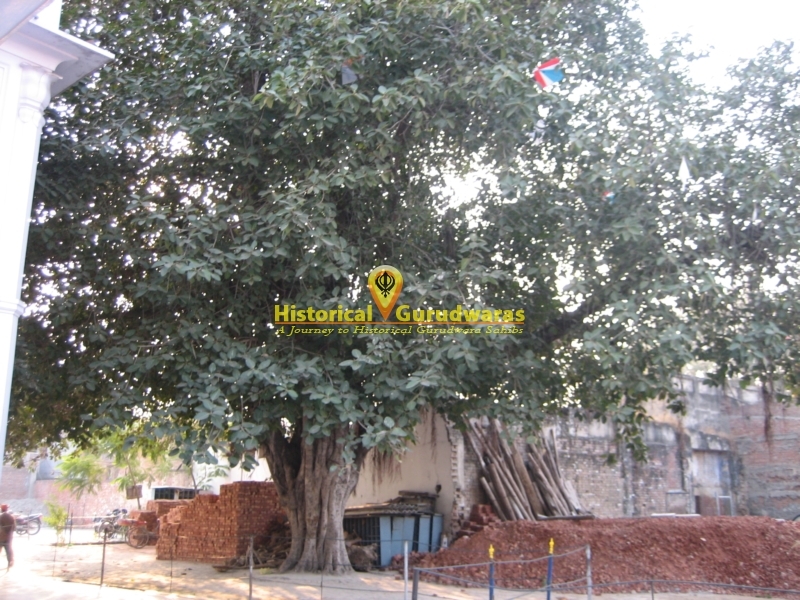 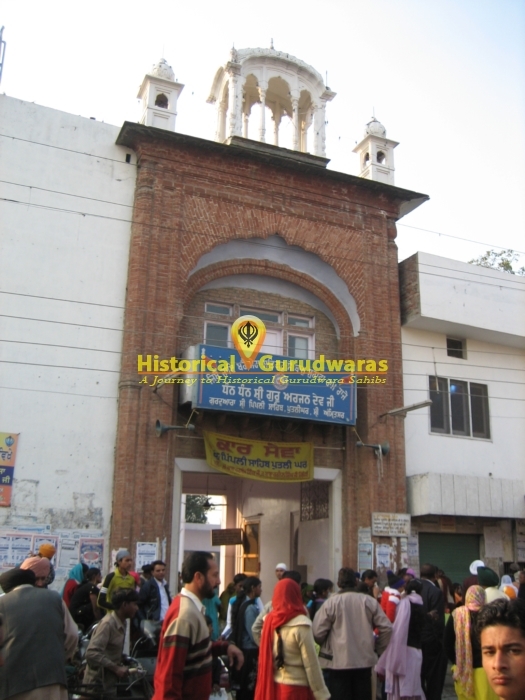 Situated in the Putli Ghar area of Amritsar it is remembrance of SHRI GURU RAMDAS JI, SHRI GURU ARJAN DEV JI AND SHRI GURU HARGOBIND SAHIB JI.SHRI GURU RAM DAS JI:Due to the Shade of Peepal tree(Banyan tree) and it's location(on the way to lahore), SHRI GURU RAM DAS JI built a well.SHRI GURU ARJUN DEV JI: When GURU SAHIB took guru ship, prithi chand became hostile and he took all donation, due to that GURU SAHIB langar was not sufficient for the sangat. 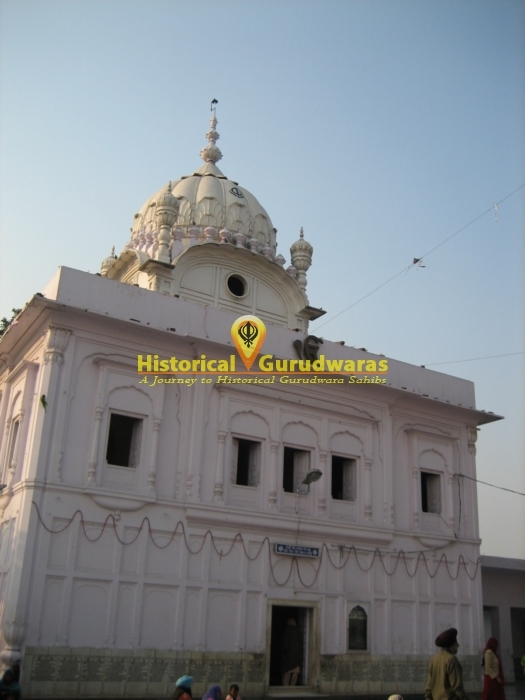 When Bhai Gurdas ji returned from agra after death of SHRI GURU RAM DAS JI and took langar, he got Onions and grams in langar. 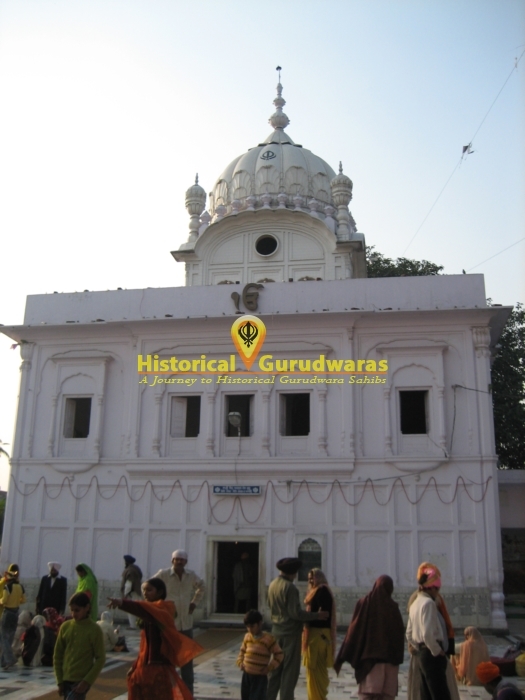 When Bhai sahib asked the reason then Bibi Bhani narrated the story of wickedness of prithi chand. 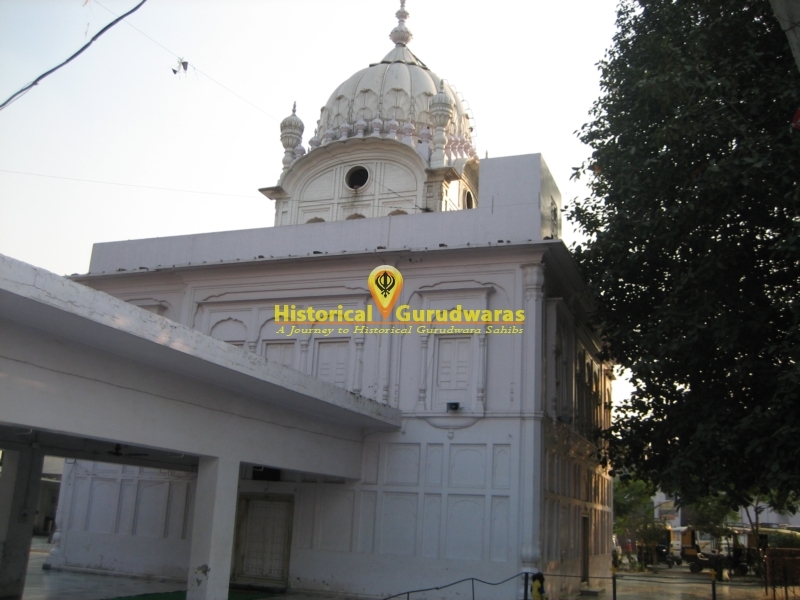 Then Bhai sahib and Baba Buddha ji came to this place and sat on sheet. 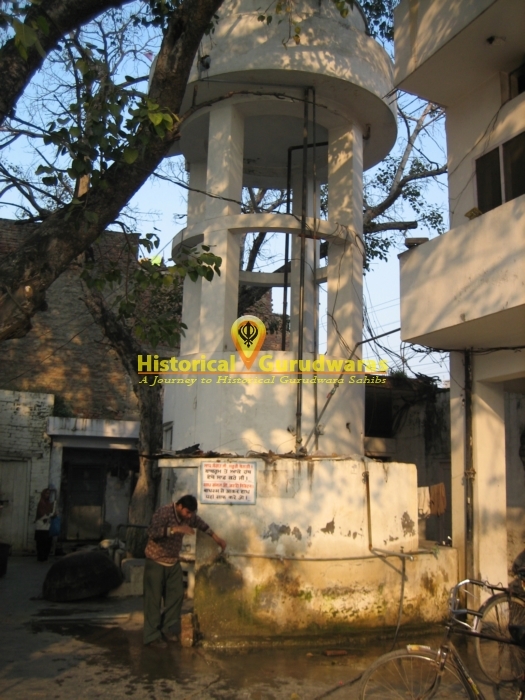 The sangat from kabul and kandhar and west side when come to this place they met and greeted them. 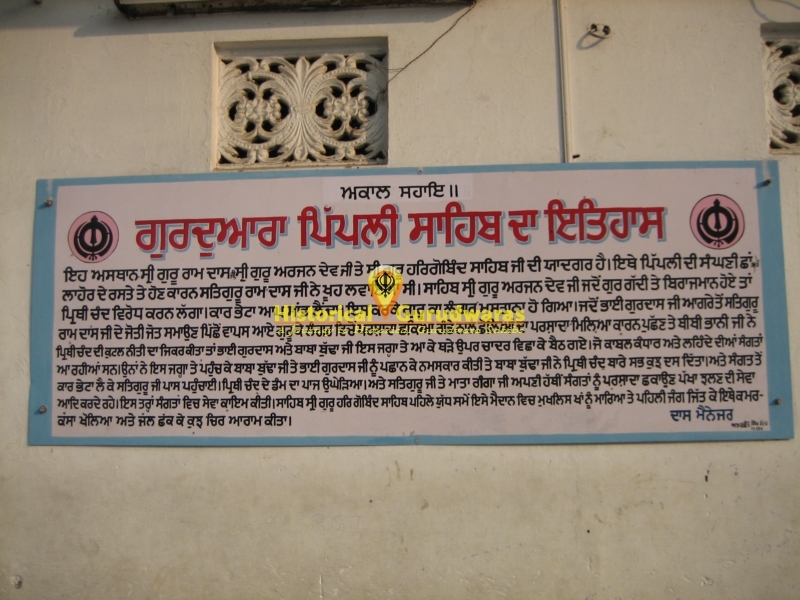 Baba Buddha ji Sahib narrated them the whole story about wickedness of prithi chand and took donation and gave all donation to GURU SAHIB. 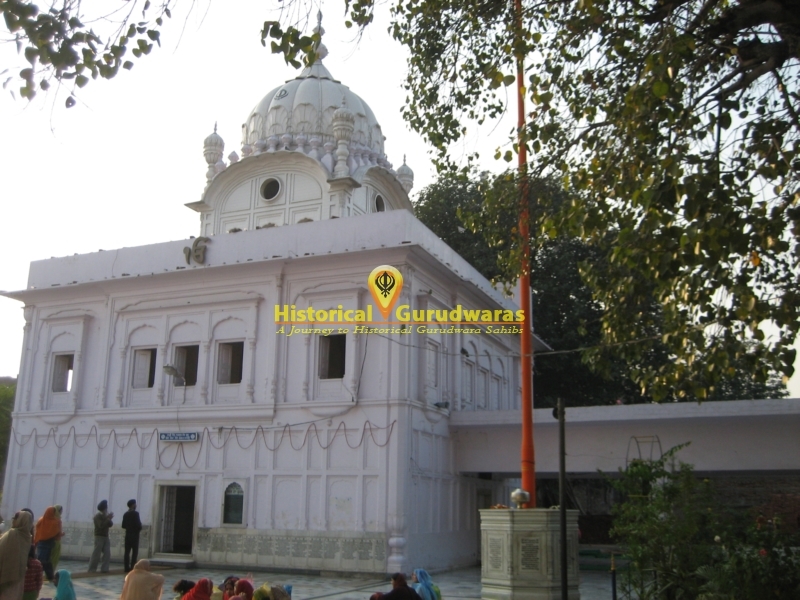 GURU SAHIB and Mata ji used to serve sangat and pampered them. 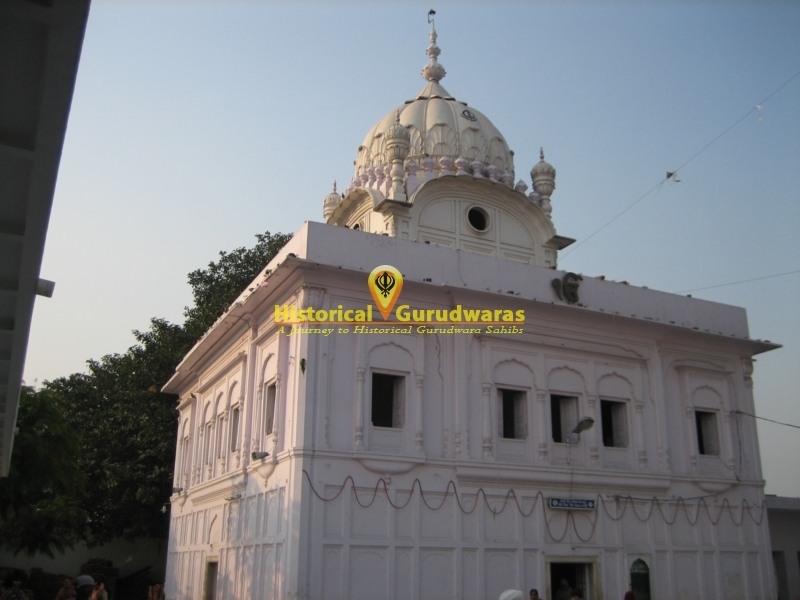 SHRI GURU HARGOBIND SAHIB JI: During his first battle, SHRI GURU HARGOBIND SAHIB JI killed mukhlis khan in this ground and won the battle and untied his Waist band(Kamar Kasa) at this place and after taking water he took rest.